NUMEROUS FUELS ARE USED TO OPERATE STOVES AND OVENS. Wood, natural gas, electricity, pellets, oil, and propane are among the many fuels used to fire stoves and ovens. Each fuel presents its own set of dangers that can result in failure. ISE investigators are very experienced in the usage of all these fuels and the wide range of failures each can produce. ISE's investigative services use laboratory testing and state of the art equipment to determine the true cause of failure beyond any doubt. 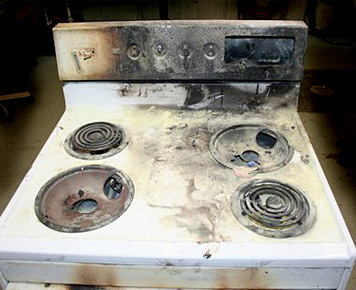 Causes can include manufacturer defects, improper installation, and owner carelessness among many others. 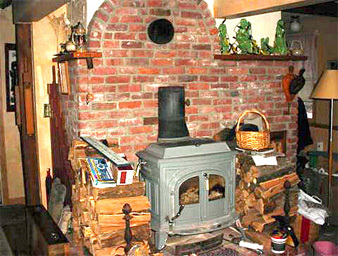 Wood stoves frequently cause fires due to improper chimney materials, stove location, poor maintenance. 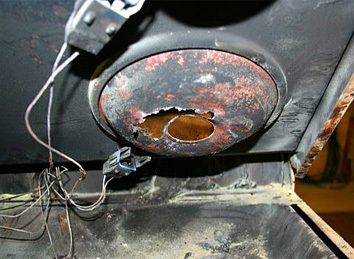 defective materials, owner carelessness, and many other situations. ISE's experience with wood and pellet burning appliances helps identify cause of failure quickly and definitively.